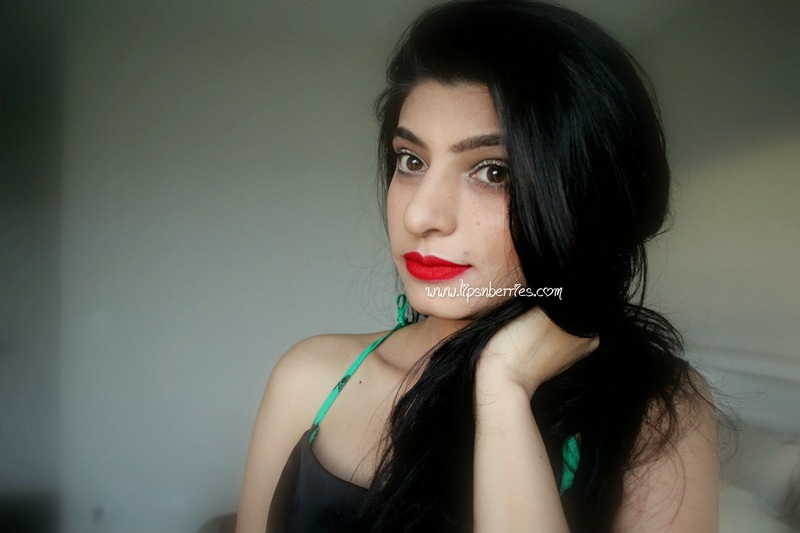 Lime Crime Red Velvet- Review, Swatches + FOTD | LIPS n BERRIES! This was my first velvetine. It started a never ending obsession! So how did it fall behind Pink Velvet & Seudeberry? Don't ask me ! I have no blimmin idea. All I know is, I don't want it to feel any lesser, specially when sister "Eutopia" is landing in NZ next week. Red Velvet & MAC Ruby Woo are my go to reds like Pink Velvet & MAC All Fired up (coming soon on the blog) are my go to pinks. Forever a fan of brights n bolds!! I'm so damn lucky to be able to switch between Red, Pink & Coral (MAC 'Lady Danger' I'm looking at you) with ease. Thank you skin Gods for medium skin tone. So hard to pick a favorite! 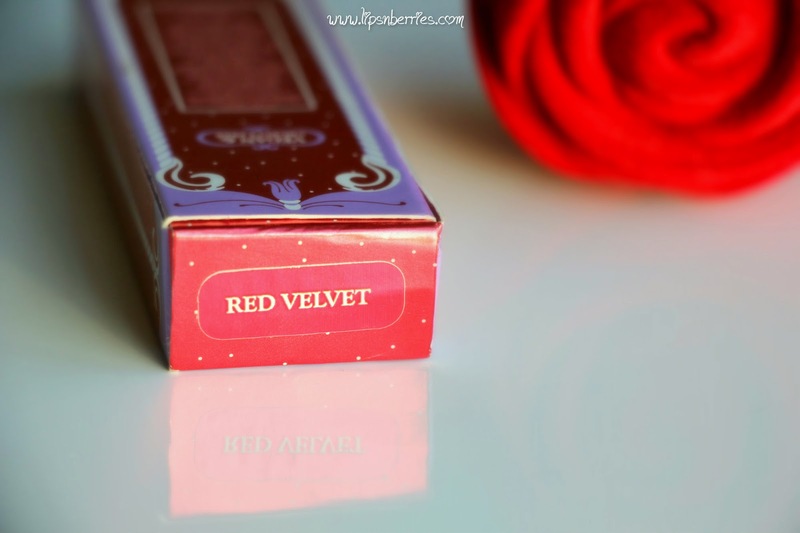 I have Red Velvet in the original packaging as mine's old. 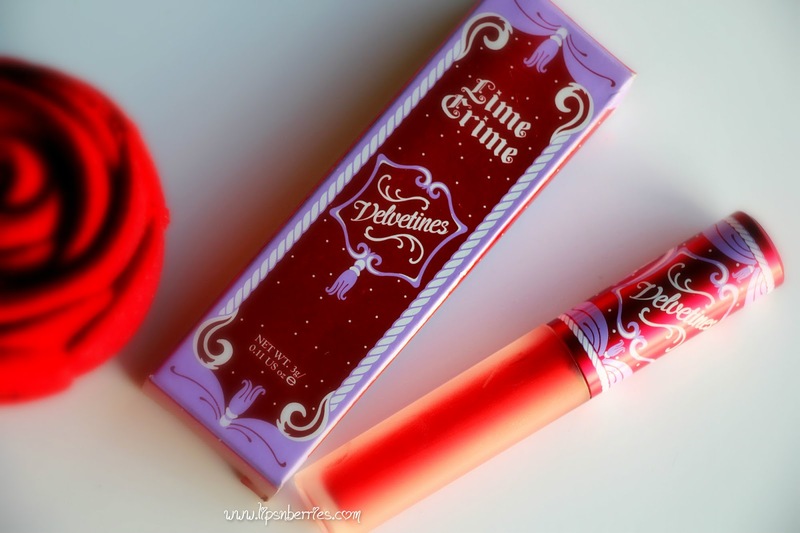 Lime Crime updated the packaging when they released Pink Velvet late 2013. 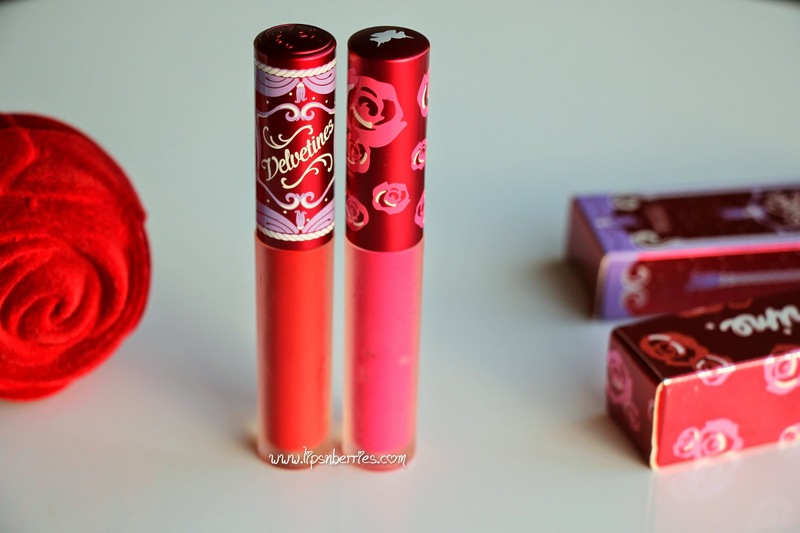 As I've written in detail about the Velvetines formula in the posts about Pink Velvet & Seudeberry ,I won't cry over small stuff in this review. 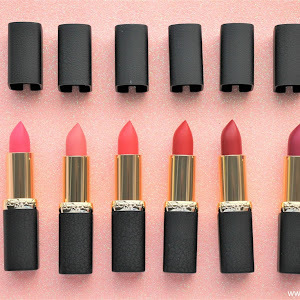 Lime Crime Velvetines are a range of liquid lipsticks that are super long wearing with matte finish (Read super matte!). 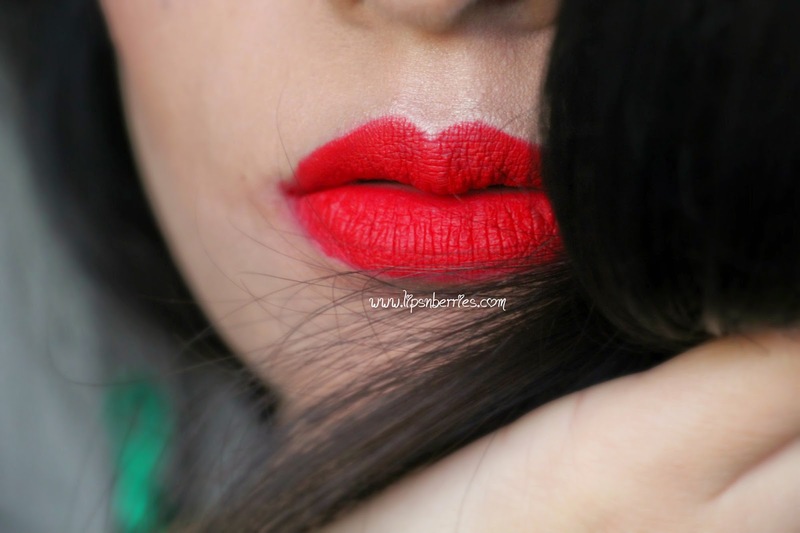 Red Velvet is described on Lime Crime website as "The perfect matte red! Rich & velvety, like petals of a rose". I couldn't agree more! Colour: Deep red, more of a true red, universally flattering. Like MAC Ruby Woo, this suits one & all. It's super bright and livens up the face. Almost dried after 30 seconds! Finish: Velvet matte finish. 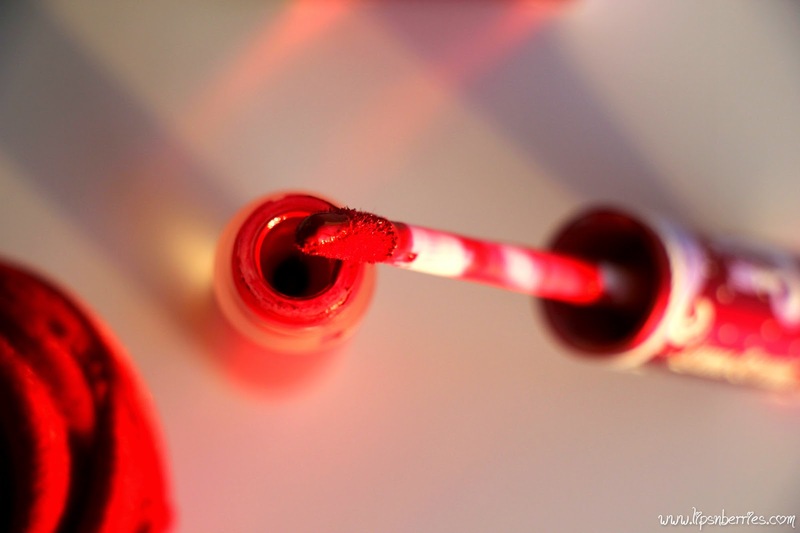 Red Velvet is rich & glossy when applied, after 30 seconds dries to smudge proof & stubborn deep red. Velvetines can be drying on some. 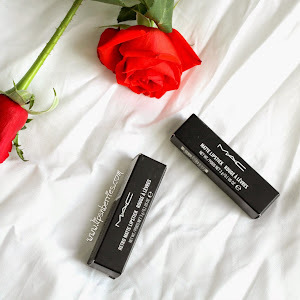 I have dry lips, so I always use my MAC Prep+Prime before I apply any lipstick! Texture: Feels light on lips. It's liquidy but easy to play with. Sit straight, take a deep breath & apply with patience. Its not a ' I'm getting late, I'll slap on a lippy on the go... or in the car!' Big No! Coz if you go wrong & this bugger dries up, you're in for a treat! 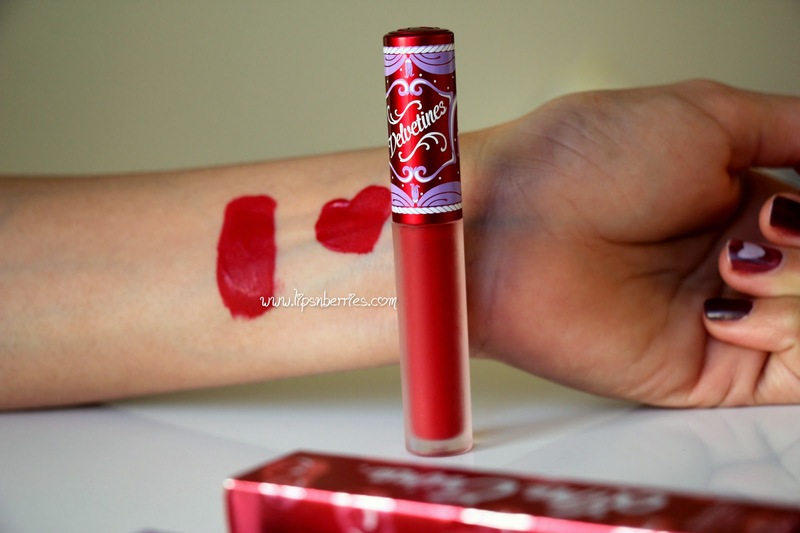 Packaging: Lime Crime has changed the packaging. It's still the same beautiful frosted glass tube,with just a different rosy cap & box. Doesn't bother me at all & I can't decide which one I prefer more. Maybe I don't care you know, as long as the product wears well. However, the difference in applicator sponge is pretty noticeable in old & new packaging. Have a peek! Me feels the new one is easier to manuovre and gets that pout right! Red Velvet (Left) & Pink Velvet right). Notice the packaging difference! 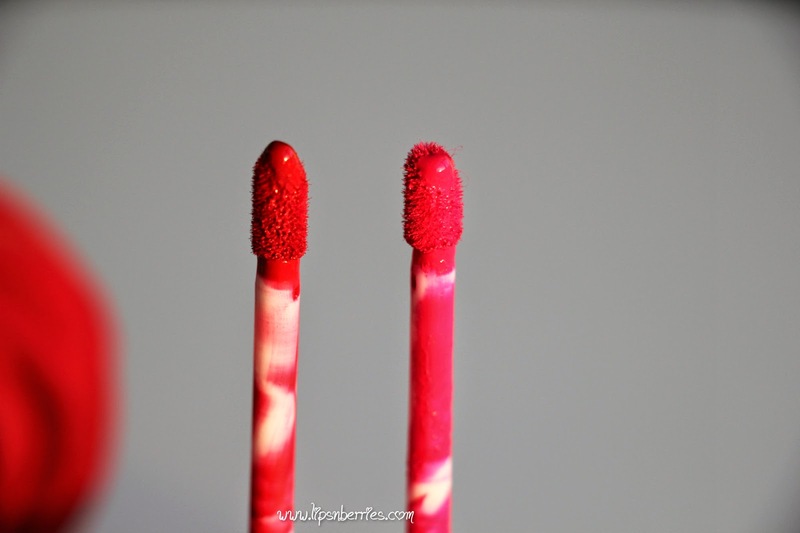 Red Velvet (left), Pink Velvet (right). The new wand is short n fat! - Universally flattering shade. FYI I have NC 30-35 warm Indian complexion. 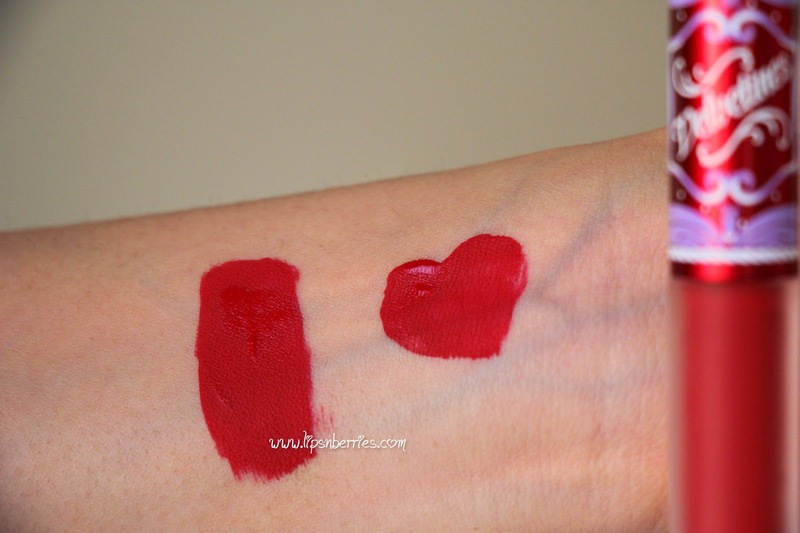 -Velvety matte finish can be a touch drying/flaky on lips, if not prepped beforehand. 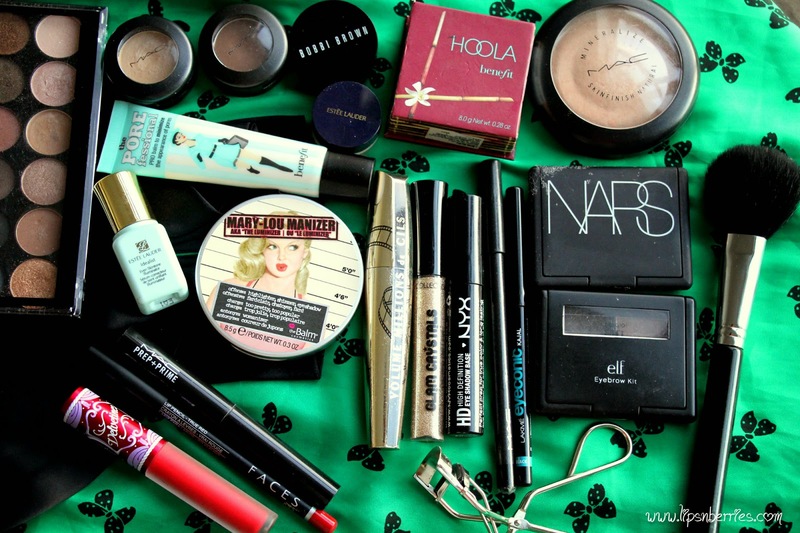 Scrub, lip balm, lip liner! 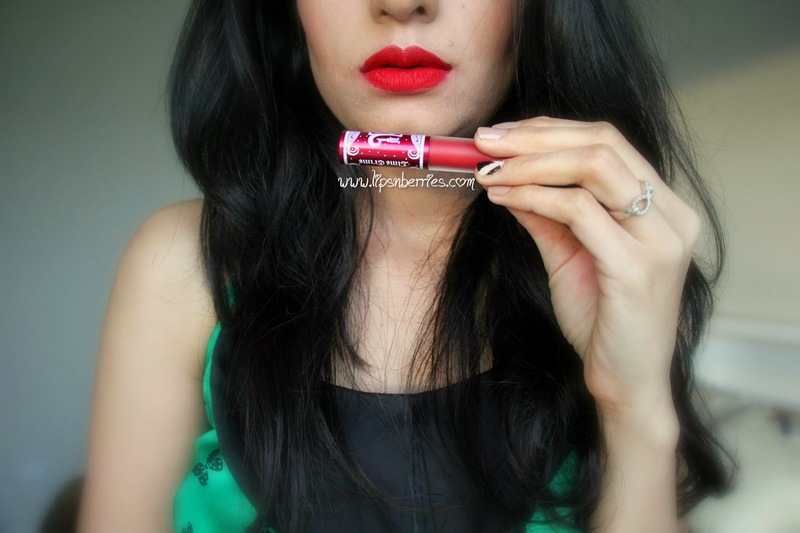 -Addictive- Lime Crime Velvetines are like iPhones of makeup world! You just have to buy one whenever a new one launches! Verdict: Buy! Buy! Buy. If you fancy a classic sultry red, can't go wrong with this! 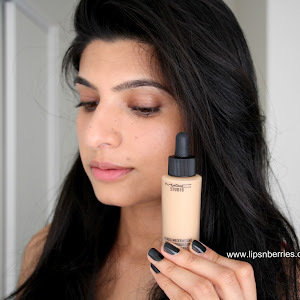 Buy it from: $30 NZD; Makeup.co.nz is the best option in NZ! 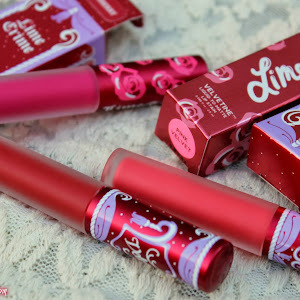 For international customers Limecrime.com also ships worldwide. 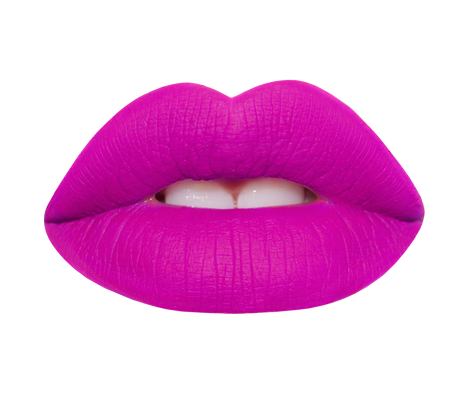 Keen on some more Lime Crime? Here's more Velvetine goodness!